A retired SATS staff at one of our meetings, realising I was from cabin crew, asked me whether I knew Captain Jack Low (not his real name). Off course, I knew him as he was one of the most conceited and boastful captains during my time with the airline. The staff told me each time Capt J checked in at the staff counter for his travel, be it for vacation or duty, he would shout at the check-in staff if he was not given the seat of his choice. His favorite line was "Do you know I am the captain?" The staff trembled each time they served him, I was told. My encounter with Capt J wasn't as bad. He tried to be rude to me at first but was quick to learn that being rude to cabin staff would "deprive" him of his favorite food on the plane. 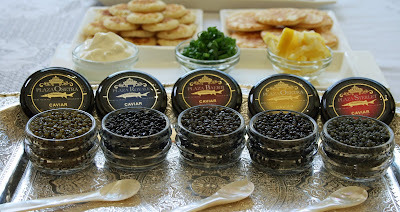 He loved caviar which was limited to the first class passengers. Being nice to us would "entitle" him to his favorite dish.